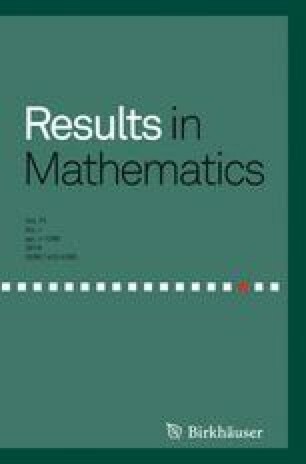 In this article, we give some reverses of Young type inequalities which were established by Burqan and Khandaqji (J Math Inequal 9:113–120, 2015) applying the Kantorovich constant. As an application of these numerical versions, we study some matrix inequalities for the Hilbert–Schmidt norm and the trace norm. The authors would like to thank the handling editor and referees for giving valuable comments and suggestions to improve our manuscript. L. Nasiri (the corresponding author) and M. Shakoori would like to thank the Lorestan University.